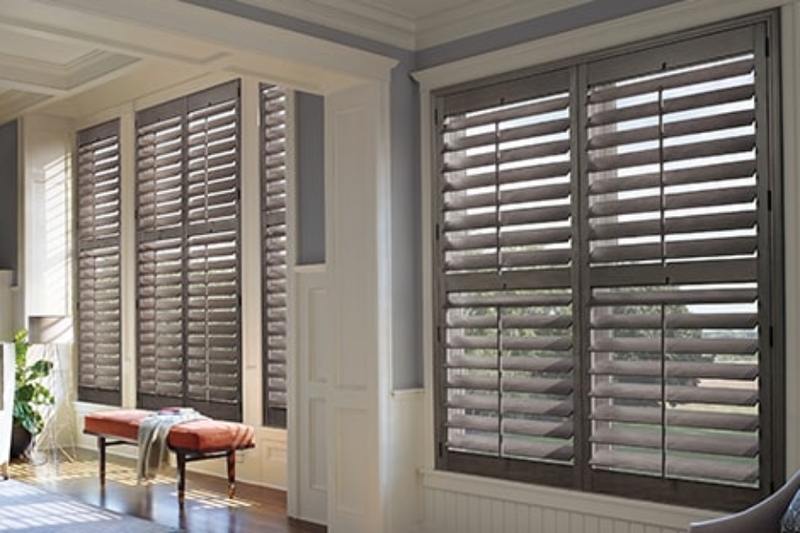 With So Many Options To Choose From, You’re Sure To Find A Window Shutter That’s Perfect For Your Home. 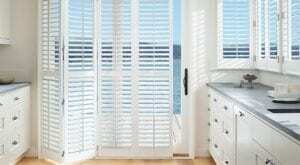 At Evco Interiors, our number one goal is your total and complete satisfaction. 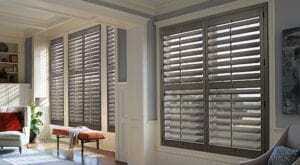 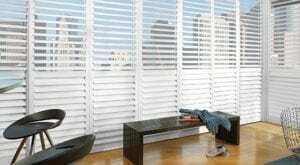 To that end, we carry and install the absolute best plantation interior window shutters on the market today. 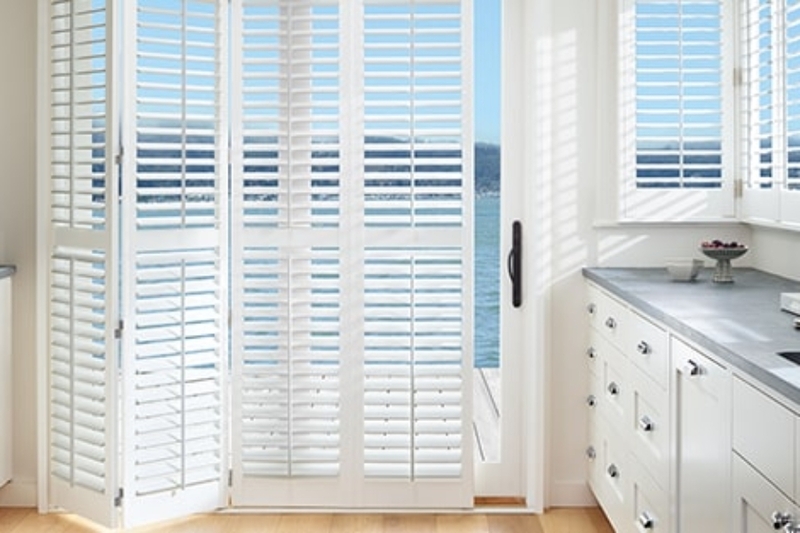 Once you do find the perfect window shutter for your needs, you can count on Evco Interiors to install them to perfection.